LIVE THE HIGH LIFE AT 'HIGHGATE'- spectacular, brand new luxury apartments in the heart of Canberra City. 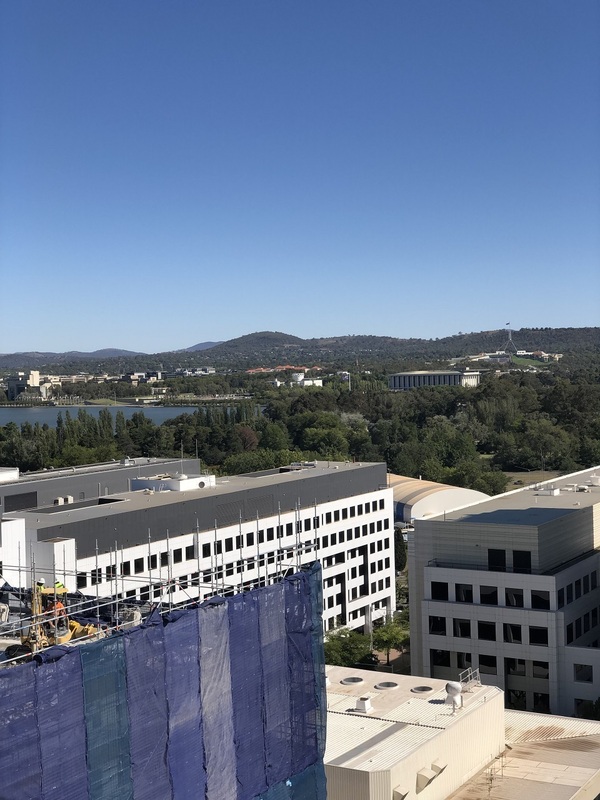 Be the first to inspect this fabulous apartments at Highgate, Canberra's newest luxury residential tower, standing 18 floors high. If you are looking for the ultimate city lifestyle, then look no further. Look forward to enjoying a plethora of entertainment, dining and retail opportunities at your doorstep. Numerous public and private offices are within walking distance as is the Australian National University. Tenants of Highgate have access to fabulous communal facilities on level 9 including a sparkling new swimming pool, BBQ area, lounge/theatre and gymnasium.